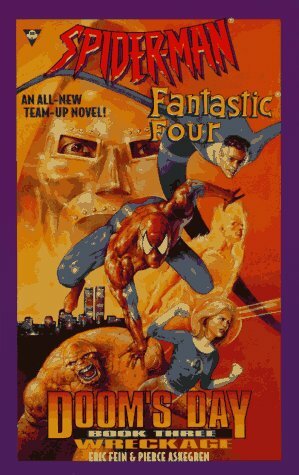 Having found a way to wield world power, Dr. Doom breaks Dr. Octopus out of prison as the final move in his latest plan, but Spider-Man and the Fantastic Four are on the move to stop the devastation. Original. 9781572973114 | Boulevard, November 1, 1997, cover price $6.50 | About this edition: Having found a way to wield world power, Dr.